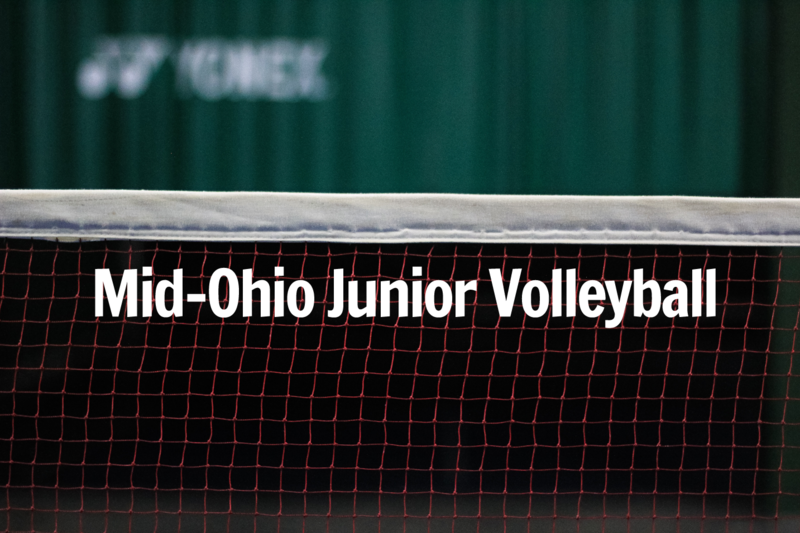 Mid-Ohio Junior Volleyball will use the Mt. Hope Event Center for their volleyball tournament. The Event Center is pleased partner with the organization to give our youth an opportunity to have an enjoyable evening.